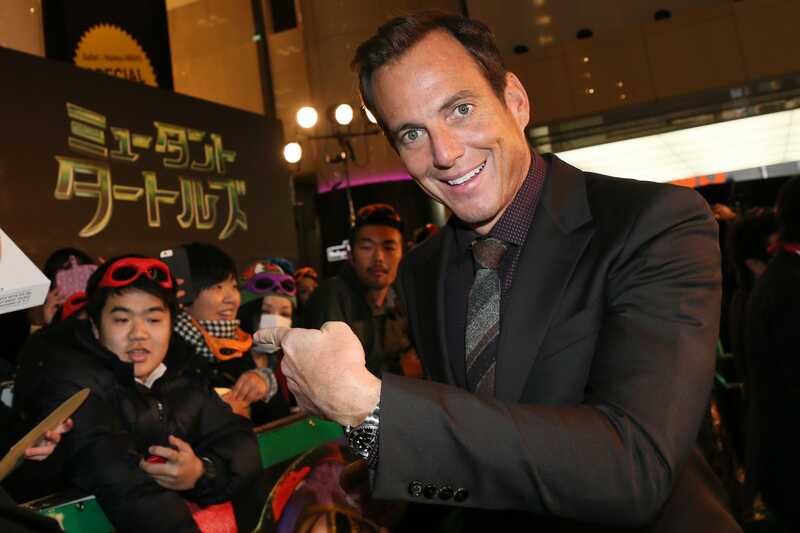 “Arrested Development” star Will Arnett tells Business Insider that when the beloved comedy returns to Netflix for its fifth season, the star-studded cast will spend “much more” time together on the screen. The new season will be structured “much like the original broadcast series,” he added. Arnett was speaking to Business Insider about Timyo, a time-saving e-mail app in which he’s an investor and advisor.